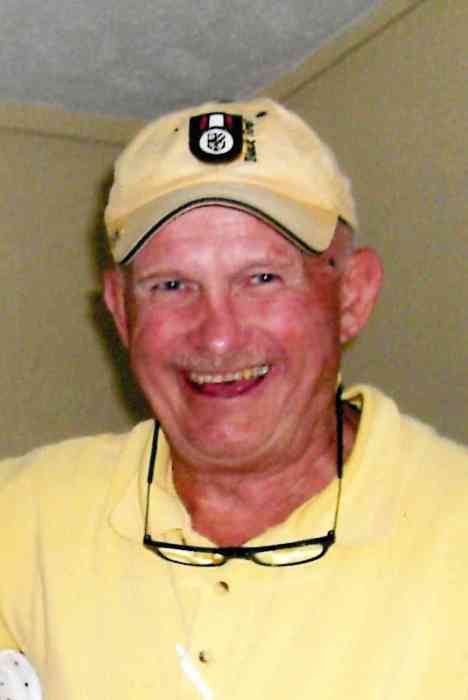 Robert W. “Wally” Seelinger, 79 of Gaylord, passed away Thursday, April 11, 2019 surrounded by family and loved ones. Wally was born on April 1, 1940 in Bay City, son of Wallace and Lillian (Schroeder) Seelinger. Wally graduated from Bay City Central High and then attended Michigan Technological University and Ferris State University. For over 30 years, Wally worked in the computer industry. Wally was a member of the Elks and Eagles in Gaylord where he met several friends throughout the years. He enjoyed ski patrolling at Treetops, skiing, golfing, biking and fishing. On December 12, 1986, Wally married the love of his life, Judy, who survives. Also surviving is his son, Steven (Daphne) Seelinger; step-children, Keith (Sandy) Sharrard, Todd (Marianne) Sharrard and Carrie (Phil) Schafer; his brother and sisters, John (June) Seelinger, Jeanne (Gary) Poirier and Kathy Seelinger; eight grandchildren; four great-grandchildren; many nieces, nephews, and special friends.